RSM can assist the student members of Beta Alpha Psi by presenting on career or technical related topics in the fields of audit/tax/consulting, career development, leadership skills, the recruiting process and internships. We can also facilitate and deliver a variety of team building activities. RSM team members have expertise in many technical and soft-skill disciplines, which student chapters can leverage as their chapter meeting agendas necessitate. 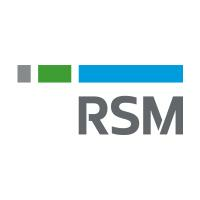 RSM US LLP is the U.S. member of RSM International, a global network of independent, audit, tax and consulting firms with more than 43,000 people in over 120 countries. For more information, visit www.rsmus.com. Matt joined RSM in 2015 and is the Campus Recruiting Leader for the Great Lakes Region. In this role, Matt is responsible for strategy development and execution of campus recruiting programs, including the summer leadership and internship programs, for the Great Lakes Region. Additionally, Matt oversees internship programming firmwide and collaborates with teams across the firm to drive an enhanced onboarding and integration experience for all new RSM team members. 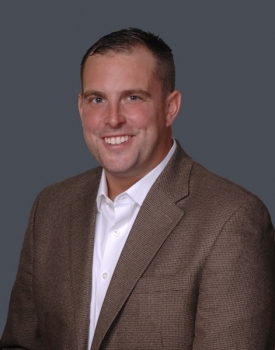 Prior to joining RSM, Matt was a tax accountant with a firm serving the middle market. Matt earned both a B.S. in Accounting and MBA from Xavier University. He currently resides in Chicago.